Sign up with your email address to receive Fortunate Souls news and updates. The Fortunate Souls are a seven-piece Australian outfit blending contemporary thought with old school values. A revolving group of accomplished musicians inspired by the raw production sounds of the late 60's and early 70's. 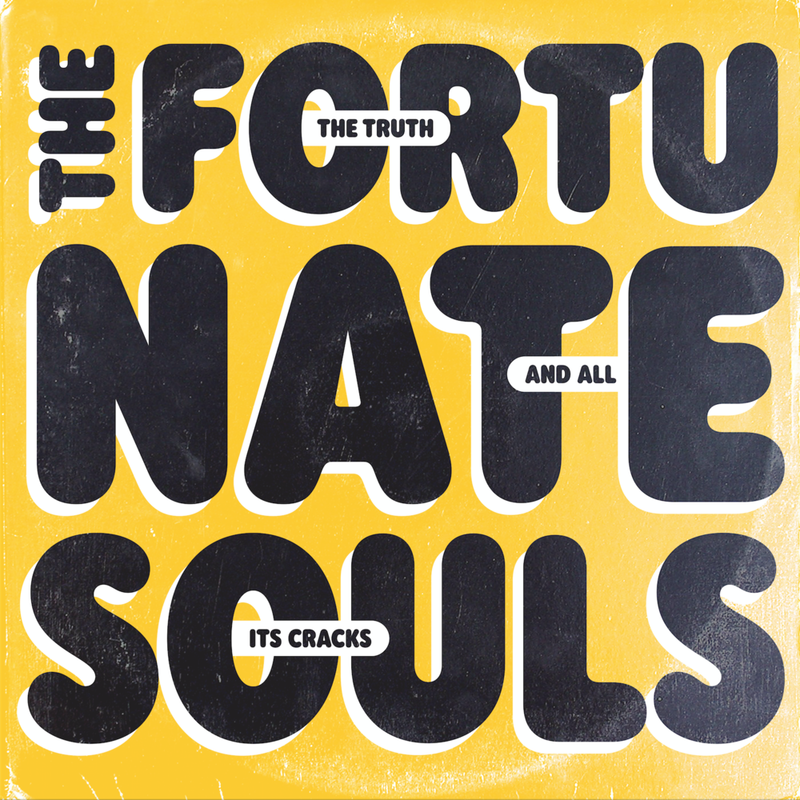 The Fortunate Souls’ debut release, The Truth; And All Its Cracks, moves seamlessly through a range of styles led by stunning front woman Shelly Brown. Underpinned by the all star rhythm section and authentic production of Dirk Terrill, The Truth; And All Its Cracks weaves an energetic narrative from beginning to end. Driven by the ethos to capture energetic performances rather than manipulate performances using technology to achieve ‘perfection’, The Fortunate Souls bring the authentic values born in the early era of record production to the technology of the 21st Century. Each production phase is stripped back to what is absolutely necessary in order to communicate the aesthetic and the performance is laid down in the moment. The Truth; And All Its Cracks was recorded over a period of two years as these moments came to us. As a result, an underlying narrative can be heard through the album as the band shifts and changes naturally over time. There's nothing like the feel of a designer Fortunate Souls toothpick.